Government officials around the world are looking for better ways to plan, build, operate, and maintain transportation infrastructure. 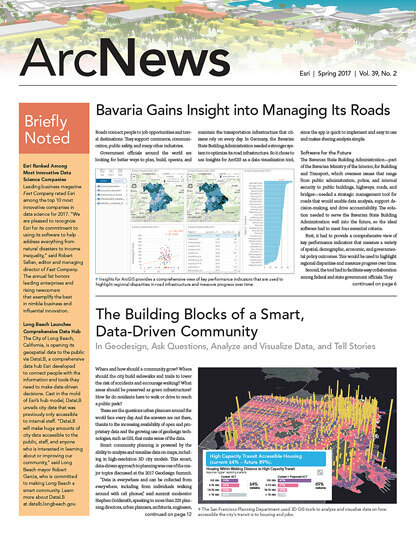 In Germany, the Bavarian State Building Administration uses Insights for ArcGIS to quickly and easily visualize Bavaria’s road network. Read More. 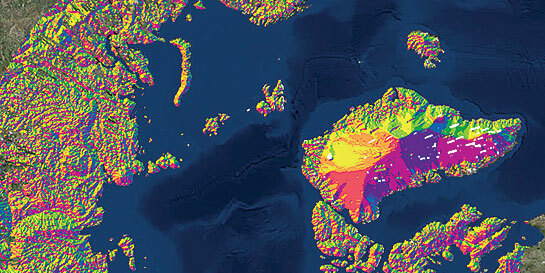 To make computing resources instantly available across the enterprise, the National Geospatial-Intelligence Agency (NGA) is migrating to a cloud-native environment. 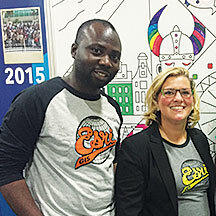 Paul Ajayi and Jessica Leonard at 2016 Esri UC. 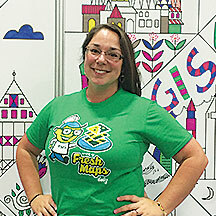 Lindsay Spencer at 2016 Esri UC. 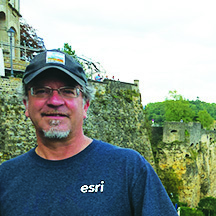 Dan Seidensticker in Luxembourg City. 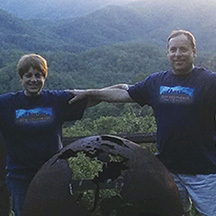 Gretta Finney and Peter Stein in North Carolina.